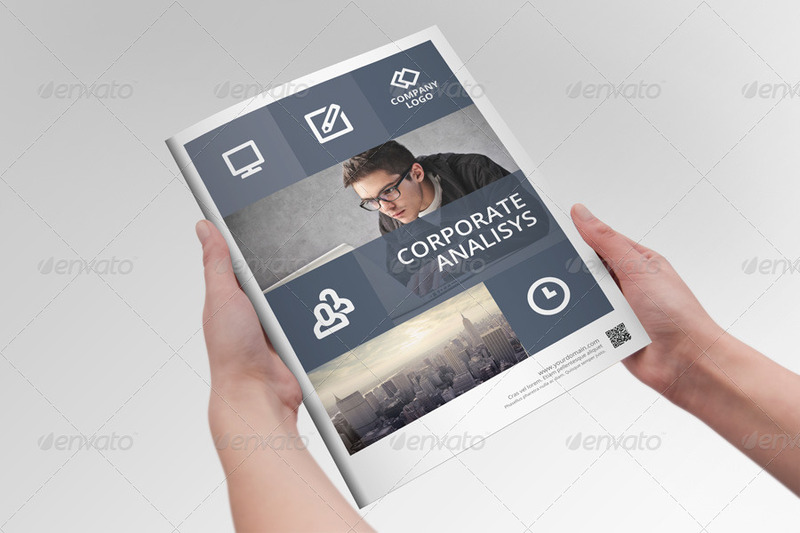 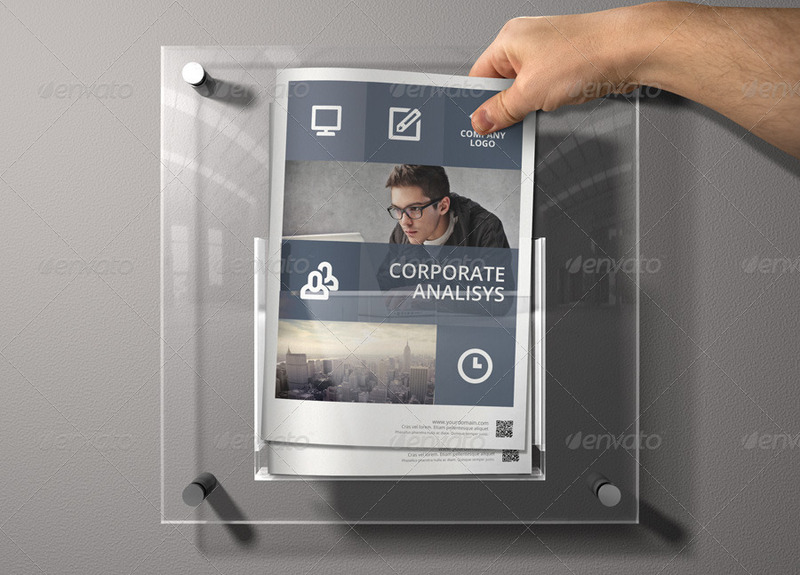 Sharp and Clean Indesign Template Brochure will help you save time and money in creating a professional corporate informant. 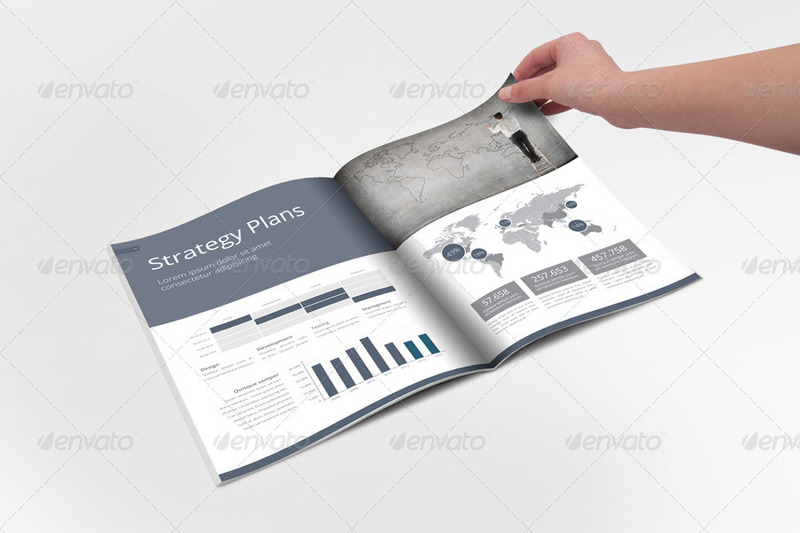 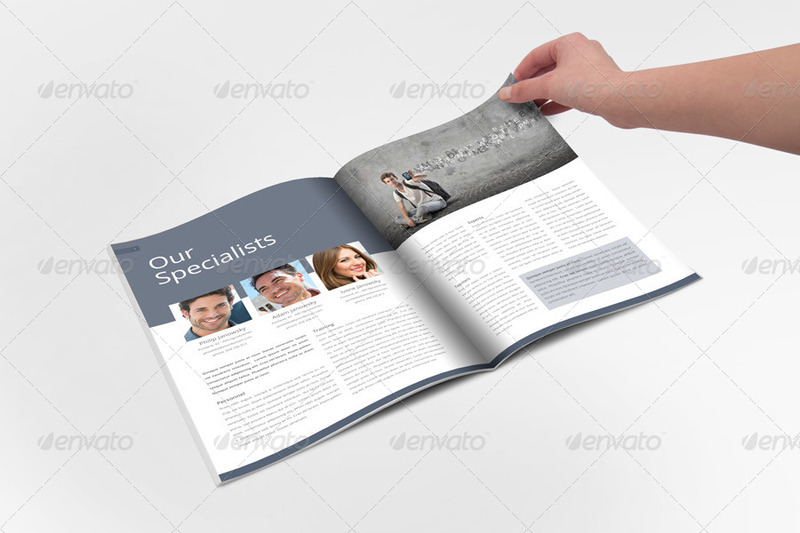 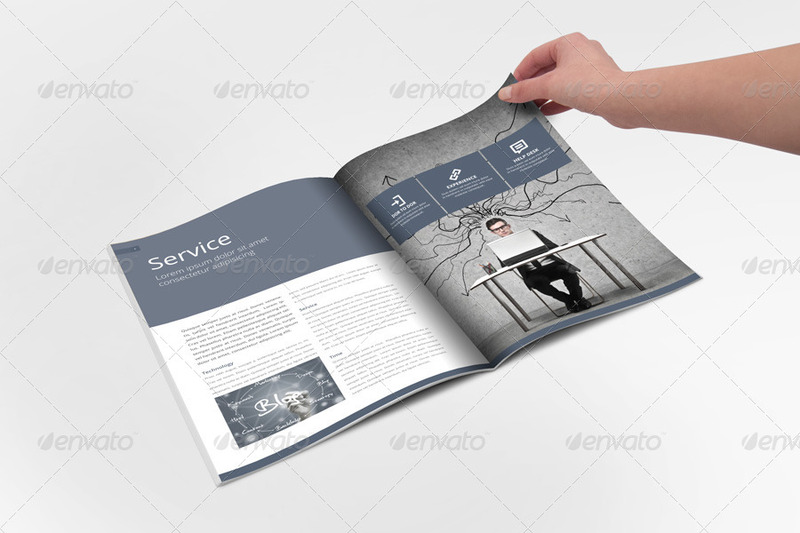 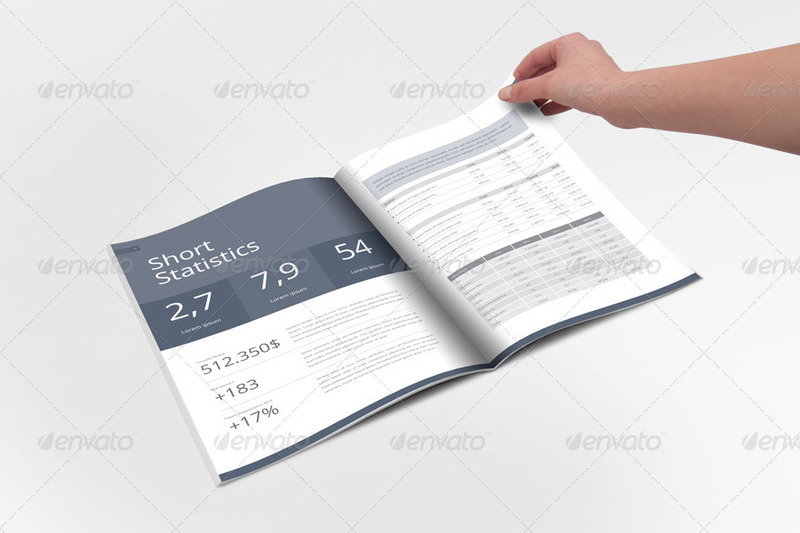 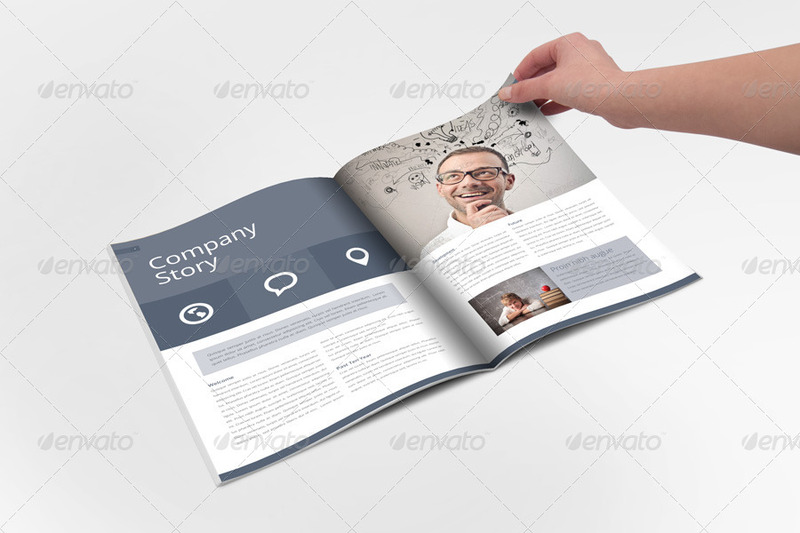 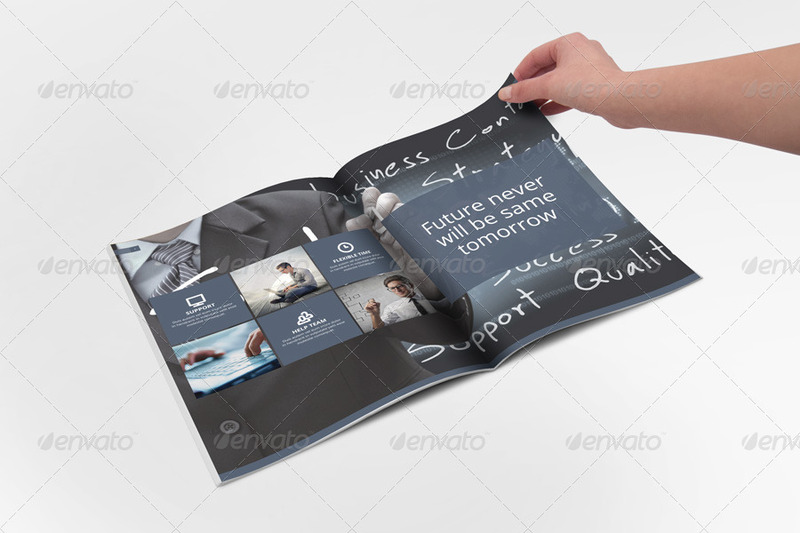 Using this indesign brochure, you can make not only annual report but it easy to show your business, corporate, public relations, financial company in modern and clean design. 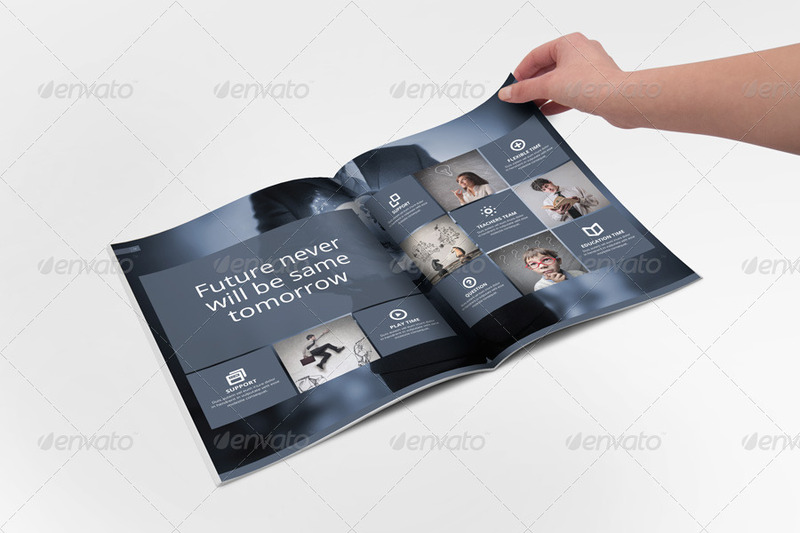 Brochure is easy to modify and use free fonts.